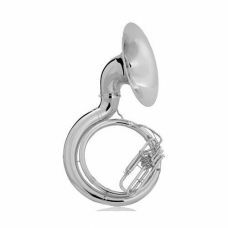 Jinbao JBSH-100L SousaphoneTianjin Frater Musical Instrument Co., Ltd. found at Tianjin, China. 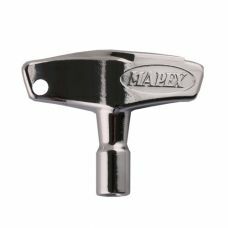 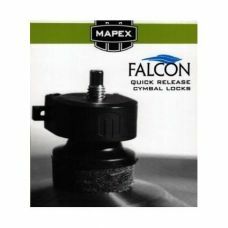 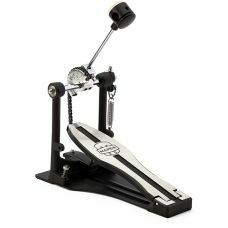 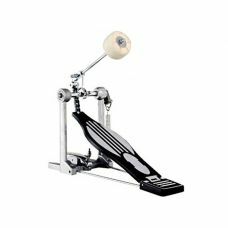 We p..
Tuba Sousafon SH-100N NiqueladaIdeal para bandas sinfonicas, marching band y bandas sinaloensesTono:..
Mapex Falcon ACF-HC Quick Release HiHat Clutch	..
dware > Bass Drum Pedals Pro to Entry Level Drum SetsSnaresMarchingEducation..
400 Double Braced Light Weight 3-Tier Boom w/ Ratchet Tilter - Chrome B400 - Multi-Step Boom Tilter ..
Hi-Hat Stands Falcon Direct Drive Double Braced Hi-Hat Stand w/ Removable Legs and .. 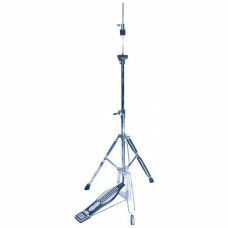 Drums / percussionDrum accessoriesDrums spare parts Hit hat stand partsHi hat clutchMAPEX MHHC - TIL..
400 Single Pedal Single Chain Drive w/ Duo-Tone Beater P400 - Single Chain Drive - Dual-Tone AB..
PEARL - B790 BOOM CYMBAL STAND .. 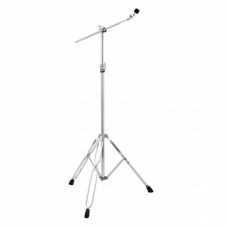 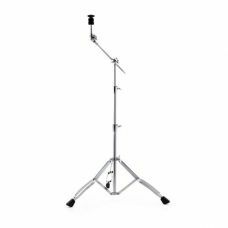 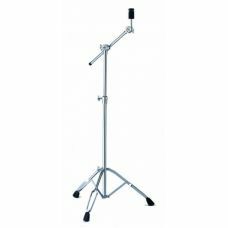 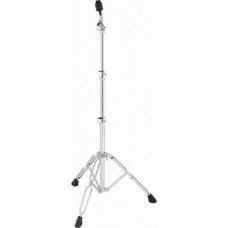 Stage Master Straight Cymbal Stand HC32W ..